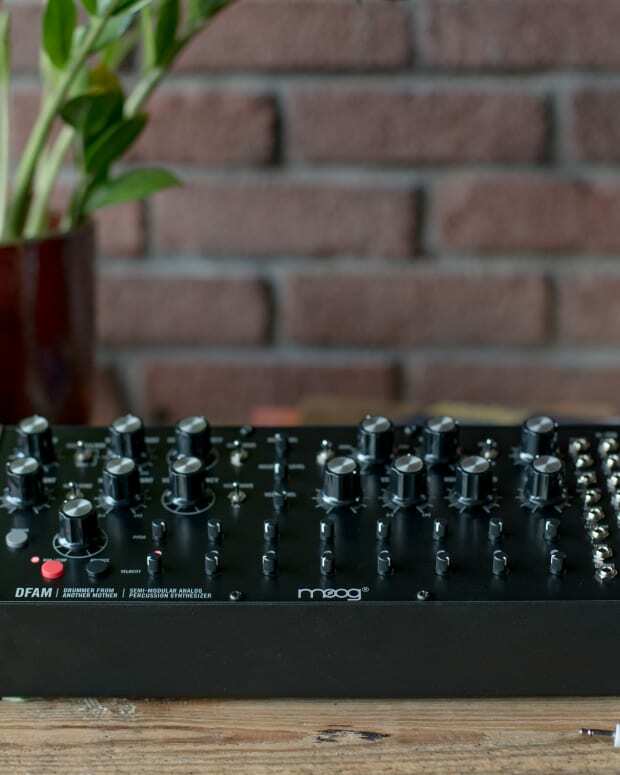 Today, Moog has announced a new addition to its synth lineup, one they are calling the Grandmother. 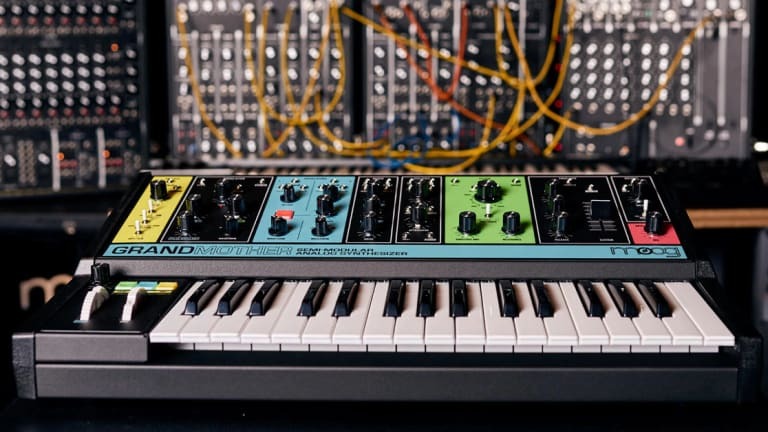 It fits in line with their "Mother" line of synths, such as the Mother-32 and DFAM synths, but unlike the other two, it comes with a keyboard. 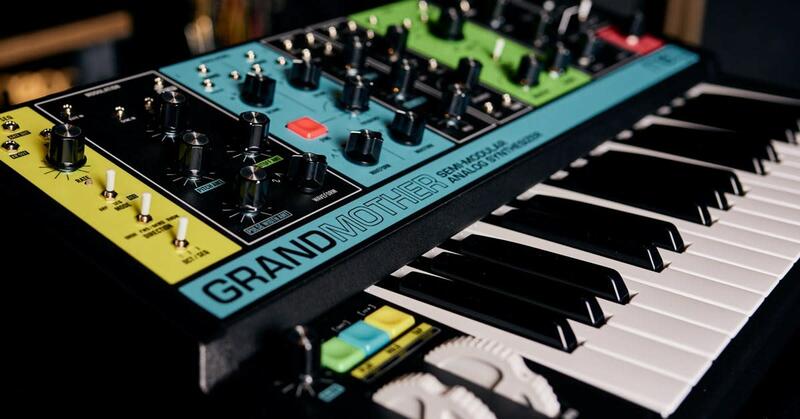 The Grandmother is based on Bob Moog&apos;s vintage modular synths, and sports a very retro feel. 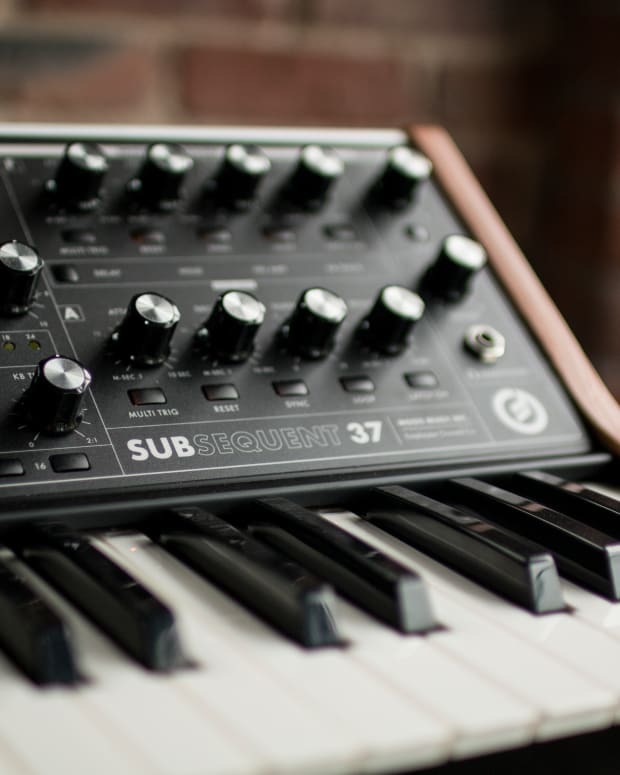 What separates this Moog from the rest, is that it has not just the classic Moog filter, but also an onboard spring reverb, and easy to use arpeggiator. 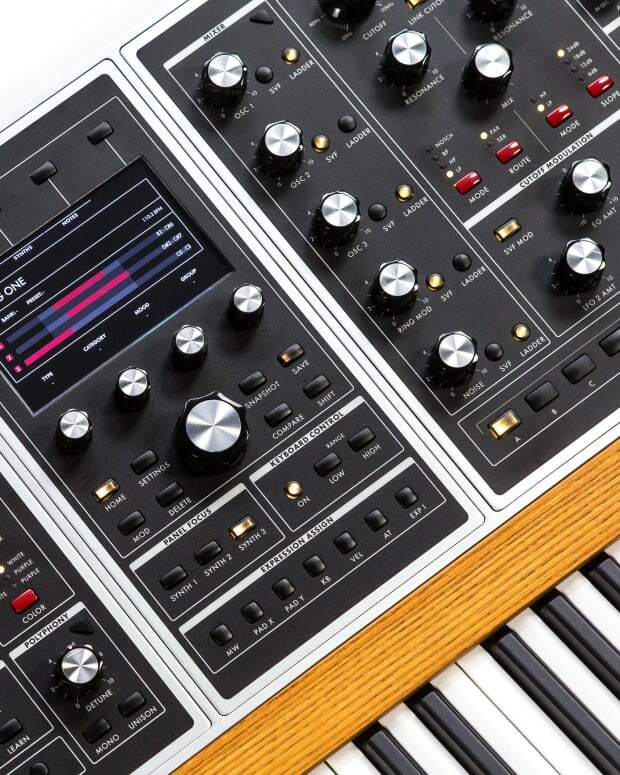 What&apos;s more, is that it has an "external audio input", which allows one to plug mics, guitars, drum machines, or other synths to make use of all the effects. Check out the Grandmother in action below. • ¼” External audio input for guitars, drum machines, and more.